BRIDGEVILLE, Del. – Punkin Chunkin is set to make a comeback, after being canceled for the last two years. Organizers made the announcement online, Friday. A date for the 2019 event has not been set yet. That’s because organizers say they still need to find a piece of land that’s at least 600 acres for parking, camping, vending and participants. Punkin Chunkin, which dates back to 1986, was canceled in Delaware for 2017 and 2018 after a horrific accident in 2016 resulted in a lawsuit. Organizers say in 2018, Punkin Chunkin Colorado was hosted in the city Aurora. The record holders from that event will be transferred back to the event that’s slated for this year. Organizers are not sure if the event will stay in Bridgeville, and if it doesn’t they hope it can become a tradition for the entire Eastern Shore. 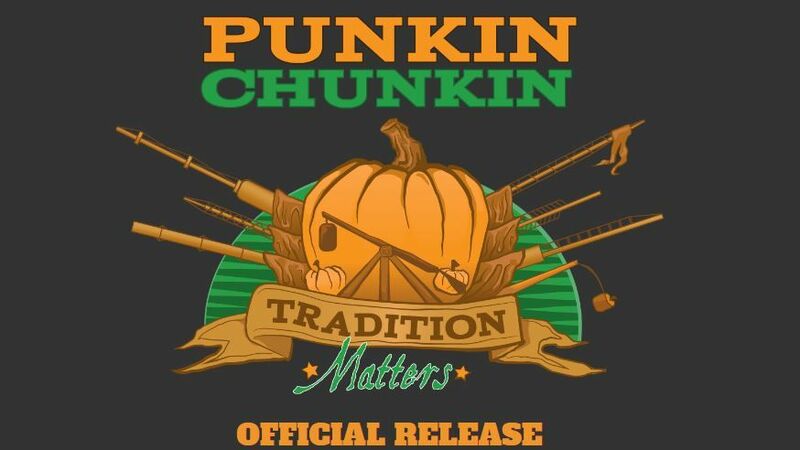 If you want to help Punkin Chunkin , you’re asked to email info@punkinchunkin.com.